Margy brings a fantastic 17 years of experience as a practitioner of acupuncture and Traditional Asian Medicine. 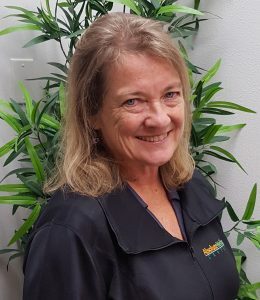 She is nationally certified by NCCAOM as a Diplomate in Acupuncture, with her degree from the Hawai’i College of Traditional Oriental Medicine. Her specialties include sports injuries, women’s health issues, pediatrics, addiction recovery, and stress relief. 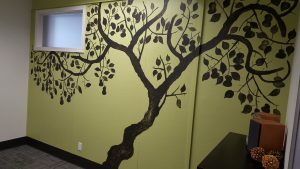 With experience in both large and small clinics, as well as community centers, mental health clinics, and herbal pharmacies, Margy develops great rapport and trust with patients from diverse cultural and socioeconomic backgrounds. Margy has devoted much of her professional career to volunteer work with those dealing with addiction, mental health, and hospice care. She has also focused on pregnancy and maternal health. Margy is also a trained massage therapist, incorporating lomi lomi (Asian Massage) and other body work into her treatments when beneficial. Even with all of her experience, Margy still continues to further her education by studying a variety of techniques to expand her treatment repertoire. A former Peace Corps volunteer, Margy has spent much of her life traveling the world, particularly the South Pacific. After 25 years in Hawaii, Margy has returned to Eugene where she fell in love with the lifestyle and community during her time as a University of Oregon student. The move to Eugene also brings her closer to her grandchildren and family. Outside of the clinic you can find Margy in the garden growing her veggies and micro greens, in the kitchen concocting some new medicinal herbal brew, or at the local theater watching the latest independent film. Patients have remarked how Margy’s easy going rapport and gentle touch immediately puts them at ease. With numerous Asian Medicine tools available to her she can customize any session to fit a patient’s needs. Using layman terms she is quite adept at communicating her treatment plan and goals with those she serves. 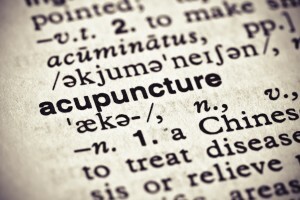 To learn more, check out our Acupuncture Page. You may enjoy reading our blog How Does Acupuncture Feel? We strongly encourage patients to ask questions. We want our patients informed, comfortable, engaged, and empowered. Margy prides herself on communicating with patients in a way that makes acupuncture accessible and approachable, using words and concepts you understand, rather than losing you in language more suitable to those who have studied Oriental Medicine. To talk with our staff or Margy directly, just give us a call at 541-484-5777. 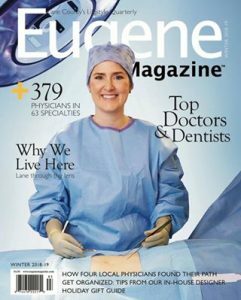 Margy Campbell, LAc is recognized in Eugene Magazine as one of the best acupuncturists in Eugene 2018 – 2019!